A tremendous thank you to whoever sponsored me for this year's POY. Very humbled by this. Currently smoking the sample that was sent with the pipe. 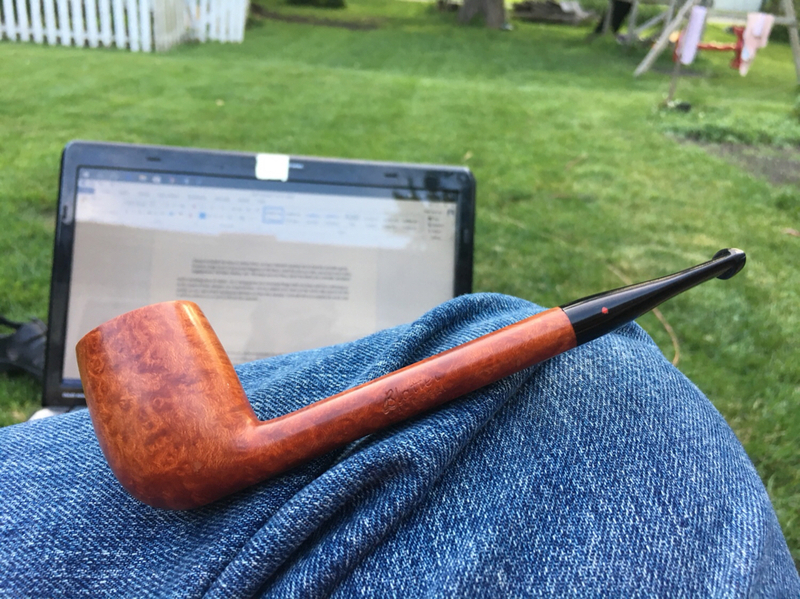 The pipe is wonderful...the tobacco is terribly Lakelandy. But I smoke it anyway in memory of our pal, Rusty. Here's to you, Rusty. You had more knowledge about pipes and tobacco than any other person I knew. Thanks for all the hard work, RevThom. Yes. Yes it was. The pipe didn't know it though. It smoked great. 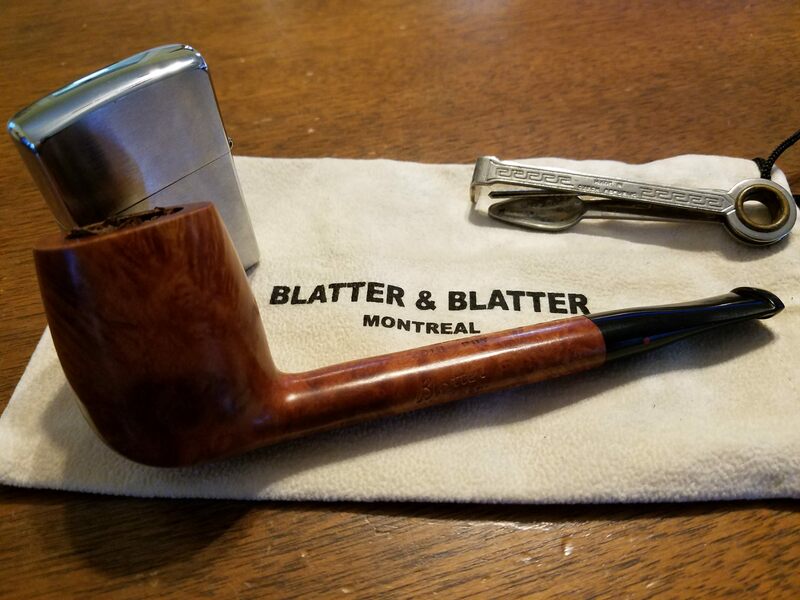 Many, many thanks to whoever gave me this pipe! Hidden Thread WIN of the Week! Yours is cuter than mine and coco's. 1. Rev Thom wins some sort of award this year. 2. I am eagerly awaiting this POY. Think I'm gonna do Carter Hall as the inaugural bowl. What? Hey. Wait. You judging me? Let's go! Come at me, bro! Yay! Mine arrived today. No pics to compete, thank you so much to the folks that sponsored this pipe. It looks fantastic! “gabriel” wrote: Seriously? That’s the coolest thing ever. I’m currently standing in the doorway to the bedroom of a student in crisis, keeping him from getting to the rest of the house and got your message. Fun times. Please thank the sponsor enthusiastically for me. Seriously. I am fairly sure that she is doing it wrong though and if kids learn from watching their parents . . . Well you must save a ton on tobacco. Don't let your kids hear you say that. ETA: I didn't even know that you and Coco were a couple, let alone that you had kids. I had a dream that I was in the World of Forms. Plato was there, smoking a Perfect Canadian. It looked just like this year's POY. I was going to ask him about the whole Rhodesian/Bulldog thing, and then I woke up. What ya smokin in there? This is a seriously fine looking pipe. About to light up the inaugural bowl of Prince Albert. I'd like to hear that conversation. If Plato disagreed with my view, I'd eat him alive.